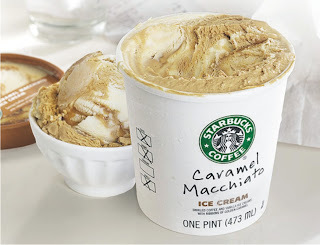 Yesterday morning to my delight I received an email that Starbucks is introducing my favorite coffee drink now in an ice cream flavor. YUM!!! I'm on my way to get my beverage of choice right now and to pick up a few annual flowers to plant over the weekend in our flower beds and planters.